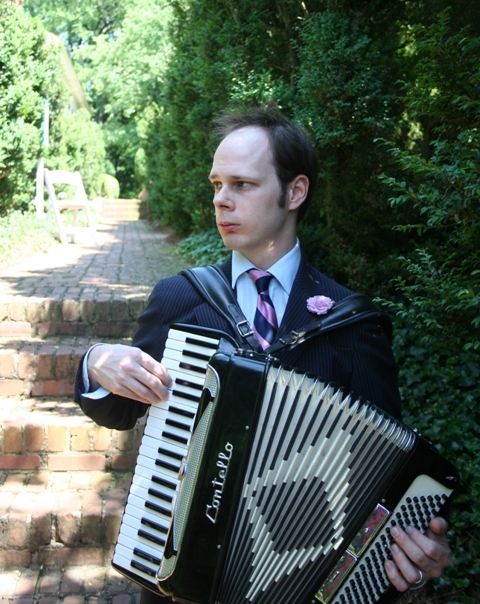 Jeffrey is a brilliant musician and composer, and he obviously has a great sense of humor. There are so many copycats and wannabes flooding the mainstream market that when you hear music like this, it really makes you enjoy music again. 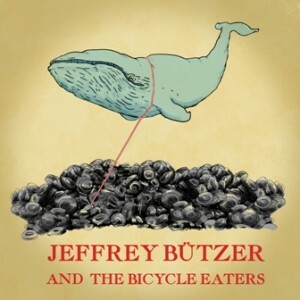 I wish Jeffrey and the Bicycle Eaters great success.